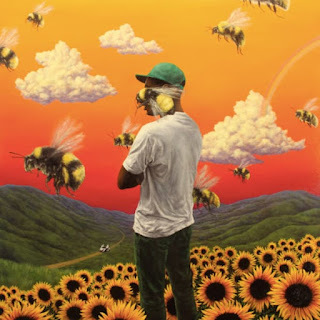 Going into this, I know nothing about Frank Gamble and I can't decide whether to attempt to scour the internet for information and call it "research" or just continue rambling and hope that a post comes out of it by the end. 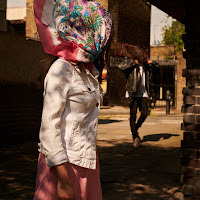 I think Frank Gamble are two people, and I'm fairly sure that the female member of the duo (my brain seems to think it's a male/female two-piece situation) used to music under a different name, possibly her real name. I think someone told me about this months ago and I also think that this female in question confirmed this in the last week or so on her real personal actual Twitter. But obviously I can't recall her name. YADI! Hannah Yadi is her name, Frank Gamble is now her game. Oh my God I'm glad that is all cleared up. 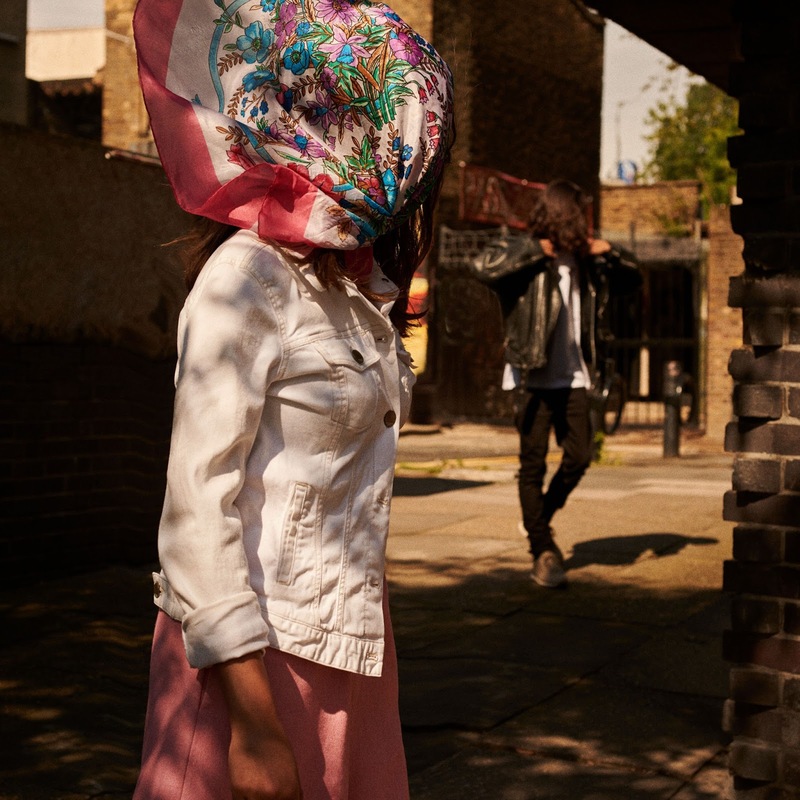 'Heart Speaks' is a song that Frank Gamble have released recently, it's not their first but it's without a doubt their biggest yet. Starting as an unsuspecting pop song (Is that the right verb... I don't know if that makes it sound as though the track isn't sure what it's going to do... maybe it isn't.) 'Heart Speaks' quite literally metaphorically explodes into an electronic starburst of vocal samples and trippy synths. This, really, is kind of the definitive sound of pop in 2016, isn't it? This is, I reckon, what people thought the future was going to sound like. All that "music made with computers" stuff. It's good this.